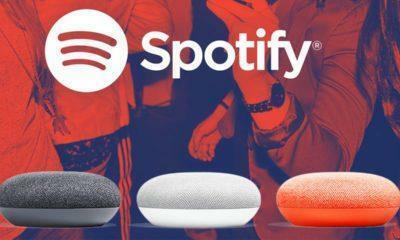 After the launch of Google’s Original Chrome cast, many streaming devices have popped up in the market such as the highly popular Roku stick, and much more Chrome cast like devices has flooded the market. The newest entry to the party is the Fire TV Stick from Amazon. There are also offerings from Apple with their Apple TV, but that’s a debate for another day, now the hottest battles in the digital streaming market are between Google and Amazon. The ChromeCast 2 has micro-USB and HDMI ports to connect to your TV, while the maximum content output resolution on to your TV is 1080p. But there’s also a Version of Chromecast Ultra which supports content streaming at 4K, but it is obviously more expensive. 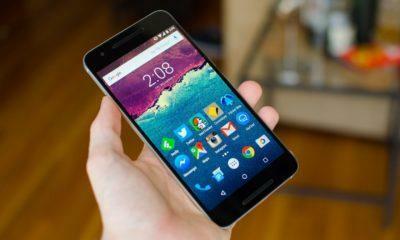 You need your smartphone to control it, on your TV. 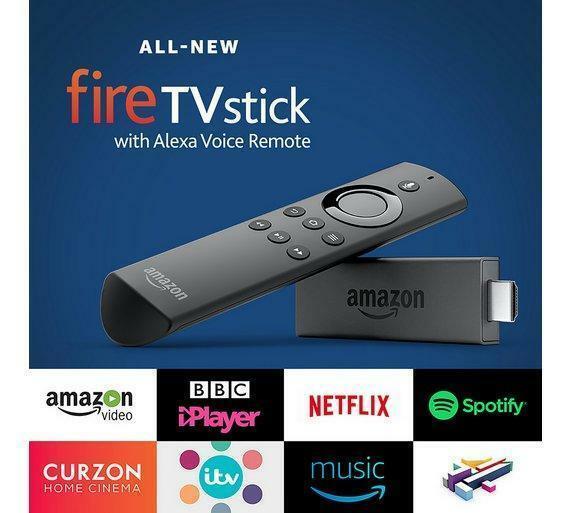 Now, with the Amazon Fire TV Stick, you are here also limited to 1080p resolution at 60FPS and is powered by a Quad-core MediaTek Soc, and if you have a 4K TV, and want content at 4K only, the Amazon offers the more expensive Fire Tv box that supports 4K. 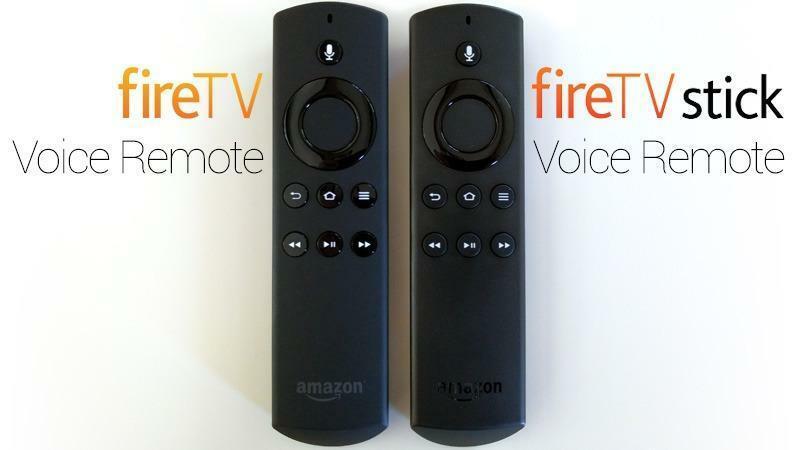 In Fire TV’s case, it can be controlled via voice with the remote control provided to you inside the box. It also has 8GB of storage for Apps and other content from Amazon, and it also connects via HDMI. As per the name suggests Cast, which doesn’t apply to some extent, because when you log-in to the app, you need something to cast from right? Well not really, it’s true to some extent, but you do sometimes require your smartphone to control it, unlike Amazon’s take which doesn’t require one. 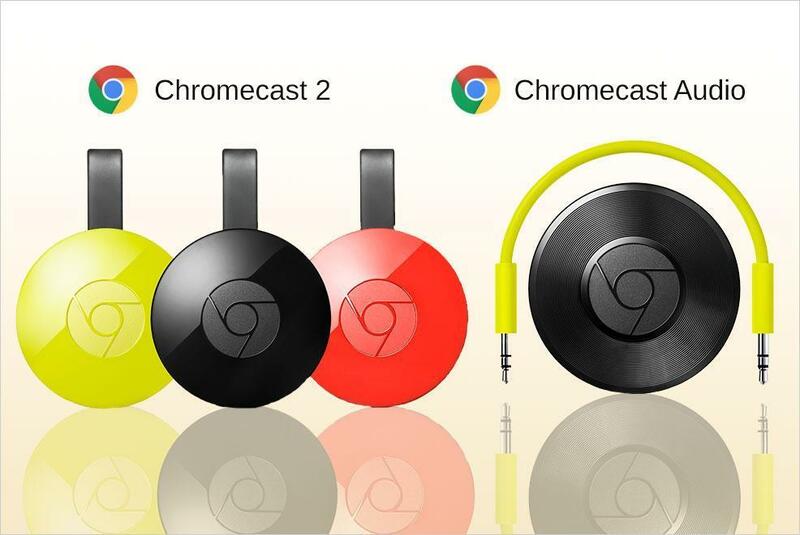 With Chromecast, you’ll able to stream from YouTube, Netflix of course, Spotify, Twitch, HBO Now, Pandora, etc. 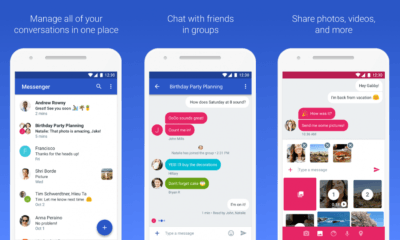 However, all apps aren’t supported, you need to dig in and find out which of your favorite apps support it because it doesn’t directly stream/cast from your device, it finds a supported app to do so and connects to the internet and streams from there separately. If you have a subscription to the Amazon Prime video, then it’s just not available there. However, there are ways getting around it, but it’s just isn’t worth your time. Now talking about real screen-casting, yes, its available on Chrome-cast but it isn’t all that of a pleasant experience, if you’re thinking about gaming than just forget about, the input lag will make you quit playing on it anyway. However, if you do not have screen mirroring on your device due to some reason, you can use the Google Home app to use it. Once, you’re plugged-in and connected to your WiFi, you’ll have to sign-up for an Amazon account, or it might be pre-registered if you bought this from Amazon. Now, when you log-in, you can start streaming content on your TV directly, without the need of any smartphone. As everything is controlled via the remote and apps are installed on that internal storage available on the Fire Tv Stick. Amazon has voice search specifically designed for India, so all you have to do is say it to play it. Whether it be a western series or any Hindi TV series. But sadly, you miss on the Amazon Alexa voice assistant, which is a fully fledge AI assistant like Google’s version. However, it comes built-in with Alexa for International models. But the main content treasure here is Amazon Prime Video, which lets you stream unlimited movies and TV shows and much more when you get the prime membership, which is worth it. So, with that said, the fire stick Tv is much more versatile, until the fact that, Google will take down YouTube from the platform starting January 2018. 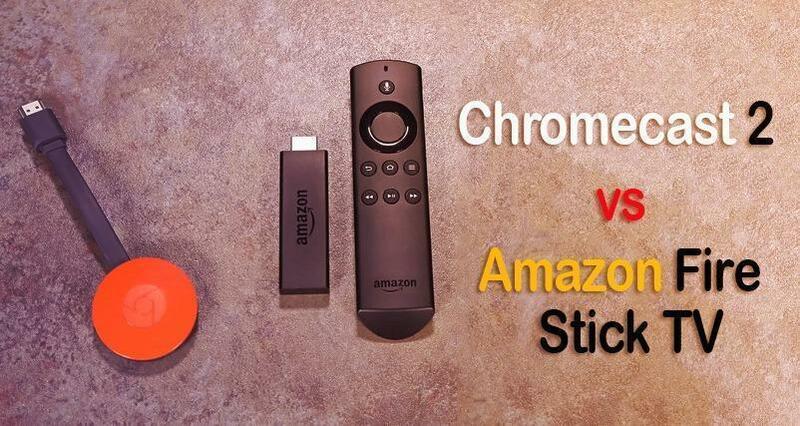 Moreover, the Amazon Fire Stick doesn’t require you to have a phone aside by you to control it or have anything playing over it; it’s more of a standalone streaming device compared to Google’s ChromeCast. Furthermore, even if you happen to lose your Remote control, you can download an app from Google Play Store and use your smartphone as control the Fire Stick TV. To pick between the two, it’s more of what’s most appropriate for you, if you stream a lot of videos from YouTube then ChromCast is the right choice. But if you want an experience of a complete home TV experience and also don’t want to depend on your smartphone, then Amazon Fire TVstick’s fully featured apps and intuitive UI is a good choice. However, let’s wait till Google pulls Youtube from Amazon, and if it doesn’t, then that might just completely turn the table in favor of the Fire Stick.